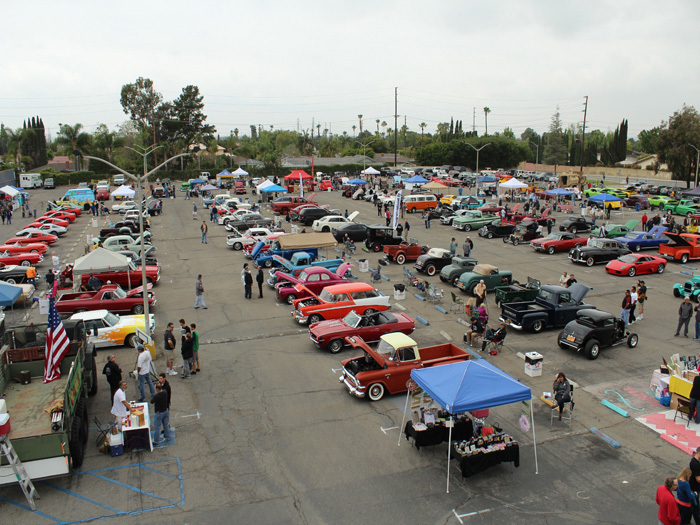 Held at Villa Park High School (18042 East Taft Avenue; Villa Park, CA 92861), the car show is the main fundraiser for the Instrumental Music program. 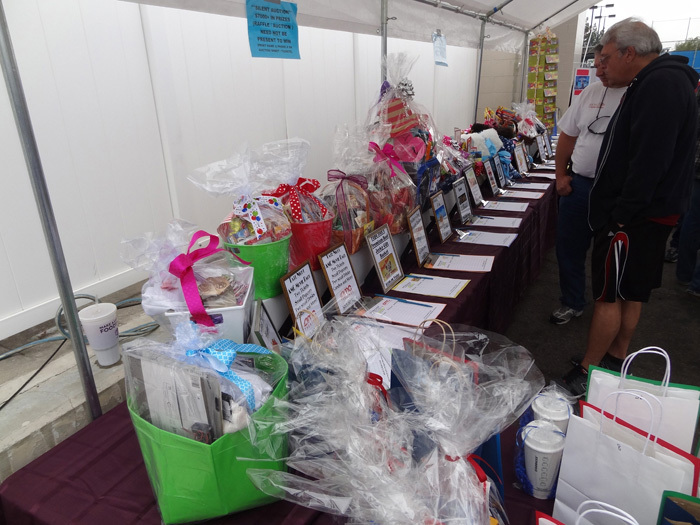 Last year, there were over 50 raffle & silent auction prizes. 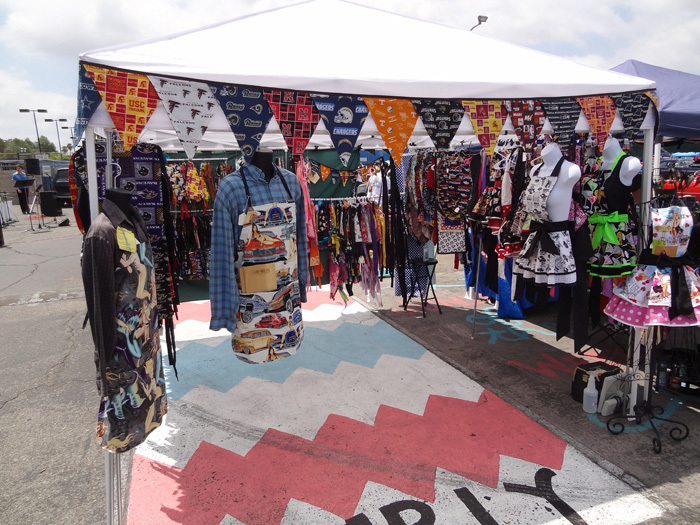 Some of the best chances to win great gifts and prizes for super value can be found at the carshow. Don't miss the opportunity while donating to the VPHS instrumental music program at the same time. 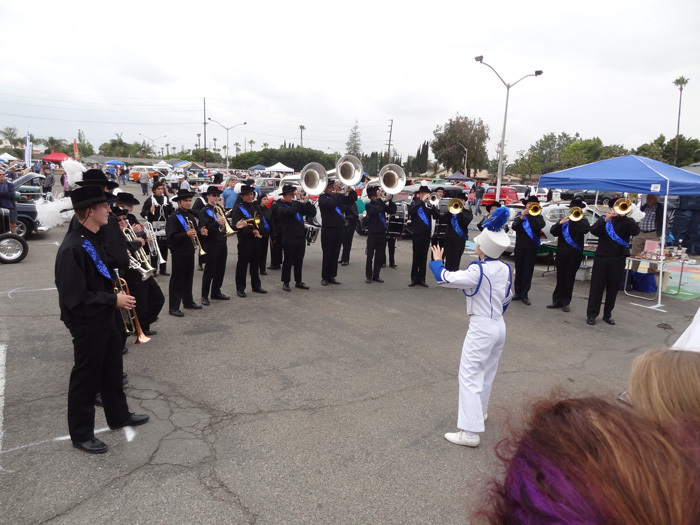 Villa Park HS Drum & Bugle corps performs hit songs in a flash huddle during the carshow. This is only one of many groups that make up the Villa Park Instrumental Music program at VPHS. 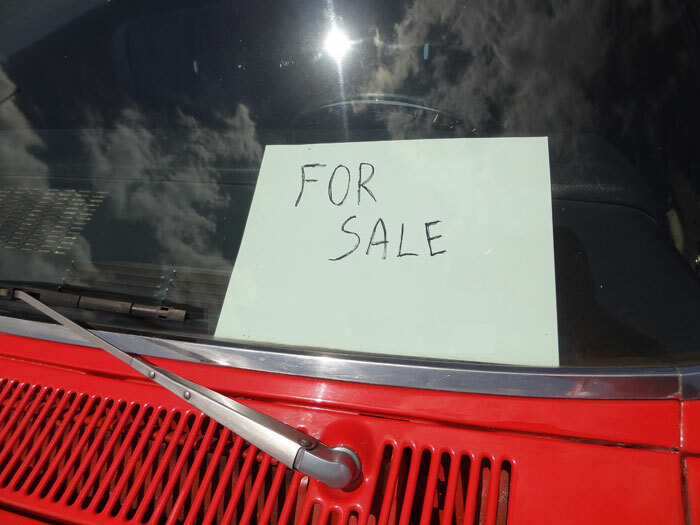 Many owners are willing to part with their pride and joy for the right price. If you look at the gallery and see a car from a past show, there's a good chance it will be at the next show just waiting for your offer. 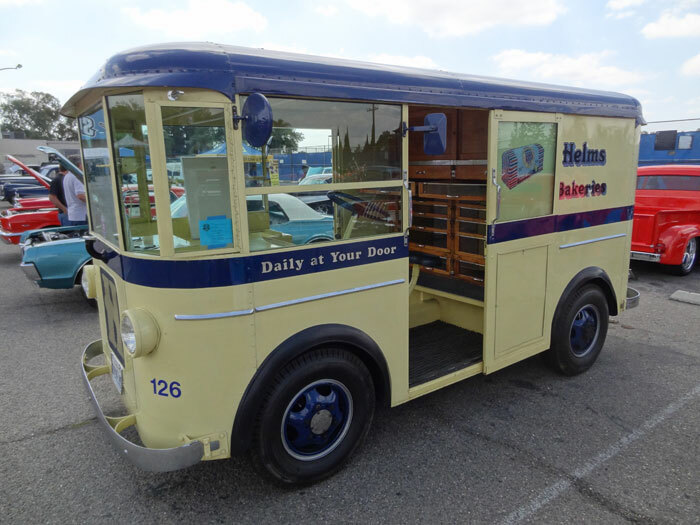 See classic vehicles that were part of the history in the local community -- trollys and breadwagons are one example of what connected communities together. Learn about how to recycle used oil and oil filters, which is part of your regular auto maintenance and also helps save the environment. 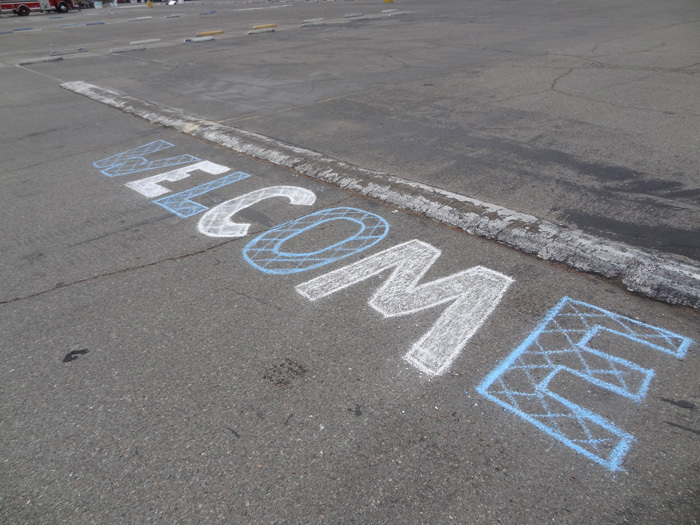 This service is sponsored by CalRecycle (click for more info). 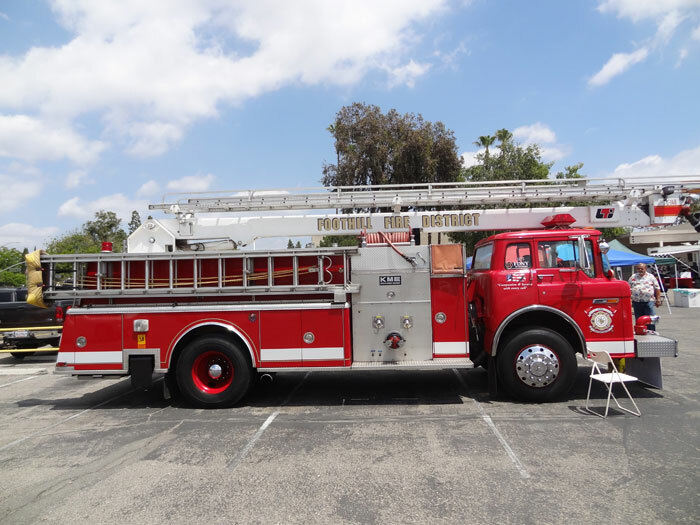 There are fire engines, police hummers, and other specialty vehicles that owners have brought especially for kids to get an up-close experience like no where else!